Mrs Tse* was inconsolable. She was standing with one of our staff, in charge of Hong Kong goods distribution, weeping. Sadly, it seemed to our staff that we were unable to give her the one thing she had come for: a piano for her 6 year-old son. 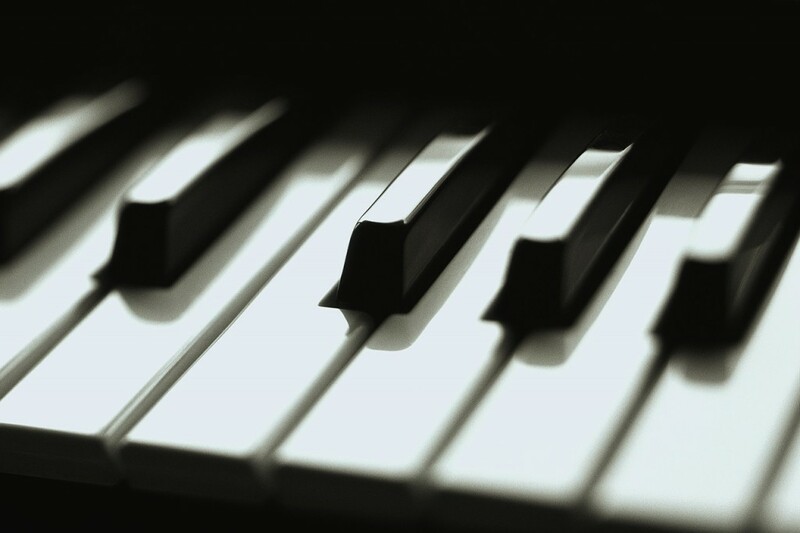 The devoted mother had organised piano lessons for her son Kevin*, subsidised at a cheap rate for impoverished families, but they had no piano in the house. The reason for her tears was the brown upright piano in front of her. 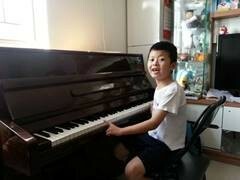 It was the only piano we had ready to give and it had been delivered from a Hong Kong home just the day before. The keys, however, didn’t seem to be working and our staff had agonised over the fact they must send the mother away, without it. At that moment, though, another volunteer was called over to give a second opinion, and spotted the problem. It was simply the angle of the piano. Within moments, this volunteer demonstrated with a few scales that it was, in fact, in perfect working order! Her tears turned to a wide smile as the mother realised she could provide Kevin with his own piano after all. That night, after the piano was delivered, she told us she was too excited to sleep! She sent us a photo (right) showing the little boy sitting proudly at his real piano – no batteries required!